VideoStitch, a company that specializes in software for stitching 360 videos, is creating a new 360 camera with 4k livestreaming capability. The camera is called the Orah 4i and is aimed at professionals. The Orah 4i has 4 cameras at 90-degree co-planar orientation. 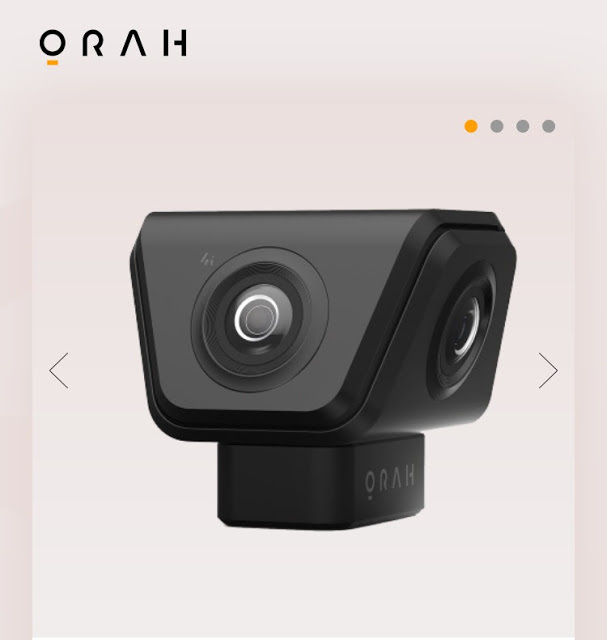 Unlike most other 360-degree cameras, the Orah 4i has two components: a camera and a separate processing unit. Although there are some consumer 360 cameras that can livestream in 360, such as the Ricoh Theta S, the 360fly, and the Insta360 4k, they were designed principally for 360 photography. The Orah 4i can stream 360-degree 4k video at 30 fps, with a delay of as little as 10 seconds, depending on the streaming protocol. Moreover, it has 4-channel ambisonic sound, which means the 360-degree sound will match the viewer’s perspective. 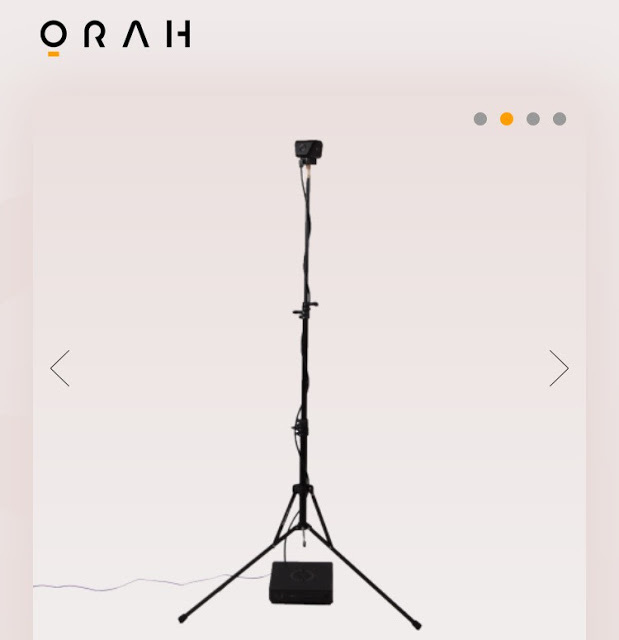 The Orah 4i is available for preorder for $1,795 (50% off the $3,595 MSRP) until April 30.